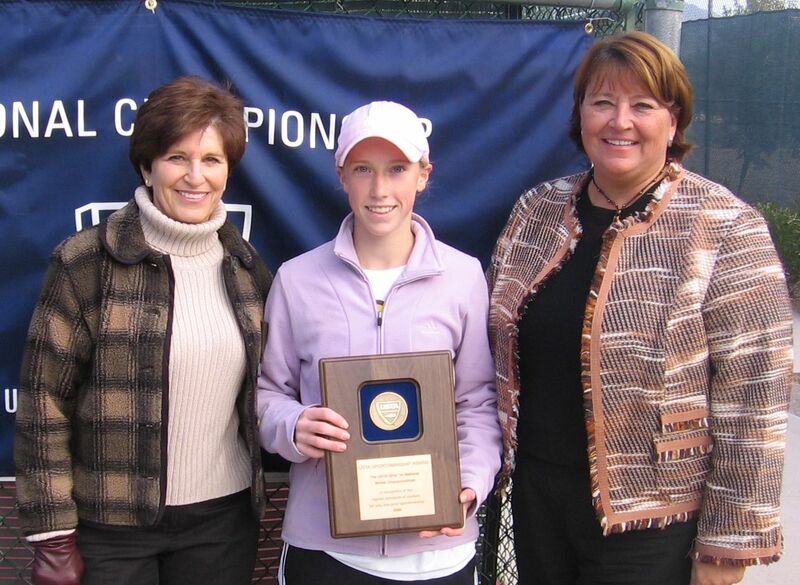 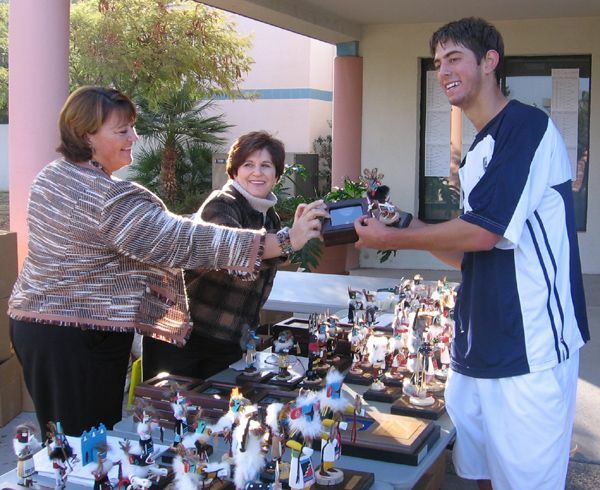 The USTA Winter Nationals Championships were held December 27, 2006 - January 1, 2007 at various locations throughout the Phoenix area, with the finals being held at Scottsdale Ranch Park. 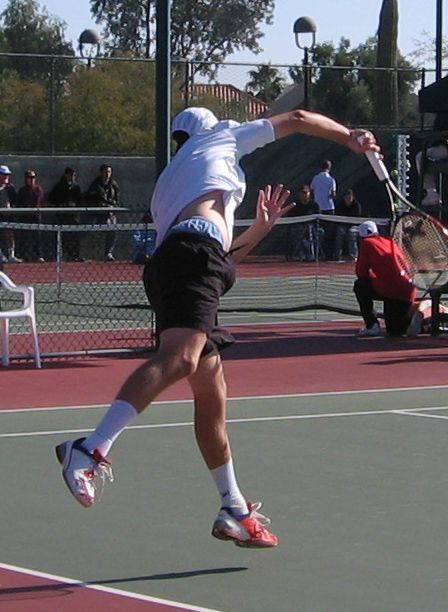 Nearly 500 players from all over the country competed in this event. 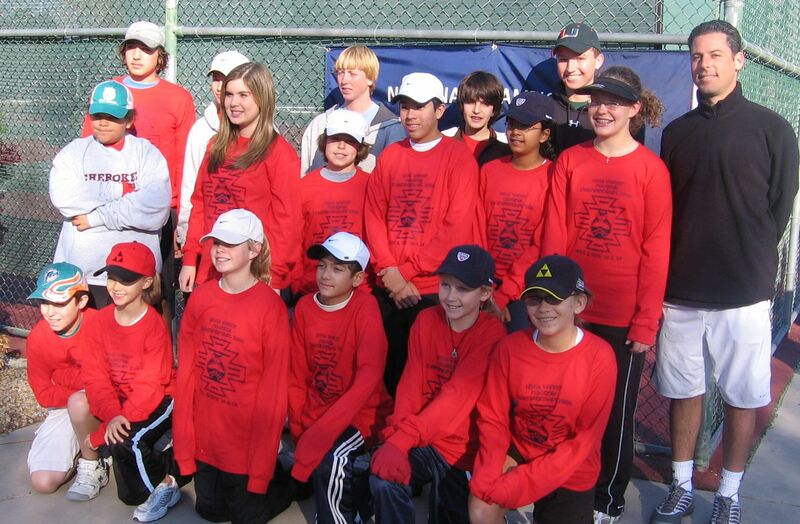 Congratulations to the Winter National Sportsmanship Winners!